The BOGS° Carson from the men’s collection was inspired by a classic desert boot silhouette in a convenient pull-on style. 100% waterproof and built from natural, ultra-soft, pliable rubber, these boots will allow you to tackle any challenge without breaking a sweat. 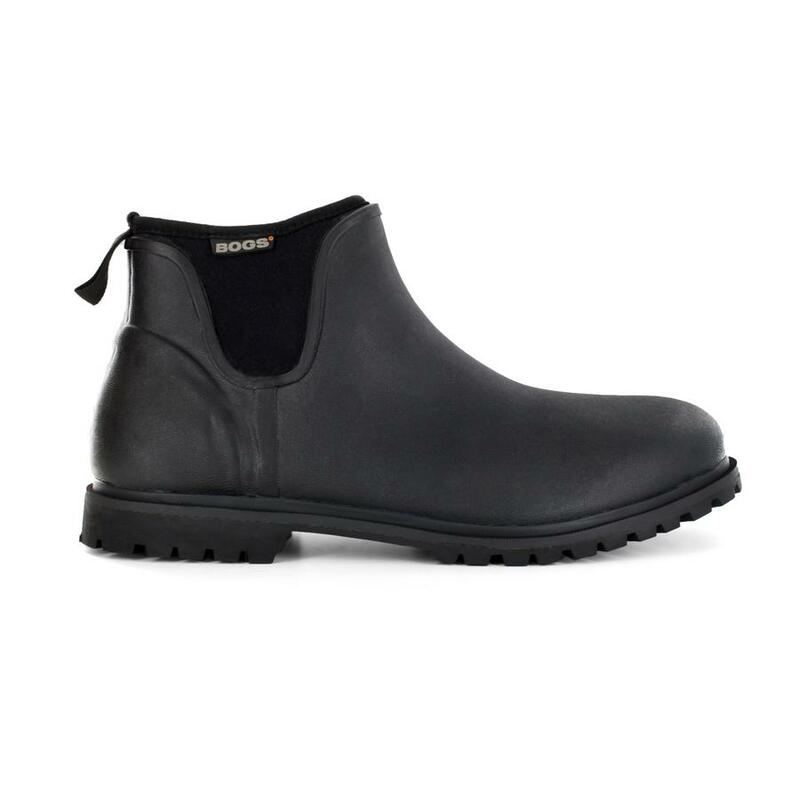 Constructed with 2mm of EverDry with Bogs Max-Wick to keep feet dry. DuraFresh anti-odor protection keeps feet fresh and clean. 100% satisfaction guaranteed.